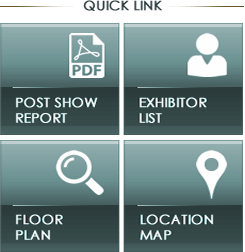 Guhring is one of the world’s leading suppliers of rotary cutting tools. 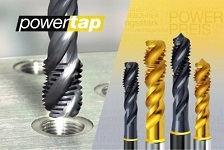 The company’s outstanding performance and innovating power results from its more than 115 year tool know how. 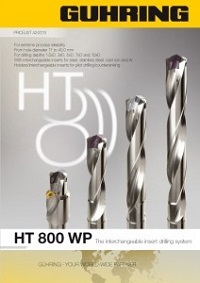 The product range includes more than 4,000 different tool types and in excess of 90,000 different products for drilling, tapping, milling, countersinking, reaming, turning, grooving and tooling systems. Moreover, Guhring produces application optimized special tools according to specific customer requirements and has its own fields for development and production of carbide, coatings, machines and equipment as well as tool management service.